Happy 30th recipe to me! 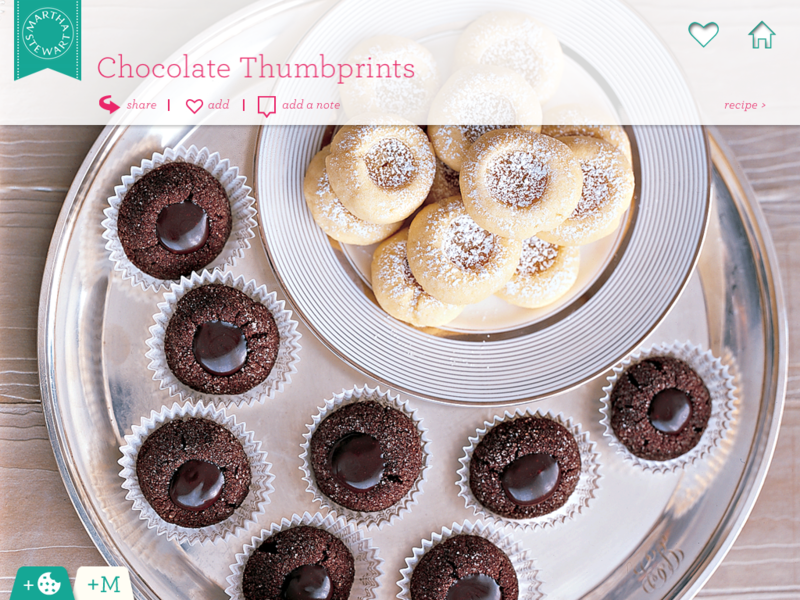 It’s crazy, considering before I started this blog, I’d probably only baked 30 times in my entire life. This time I made Chocolate Mint Wafers. Although this is in Martha’s “Holiday Cookies” section, I wanted them now. Why? 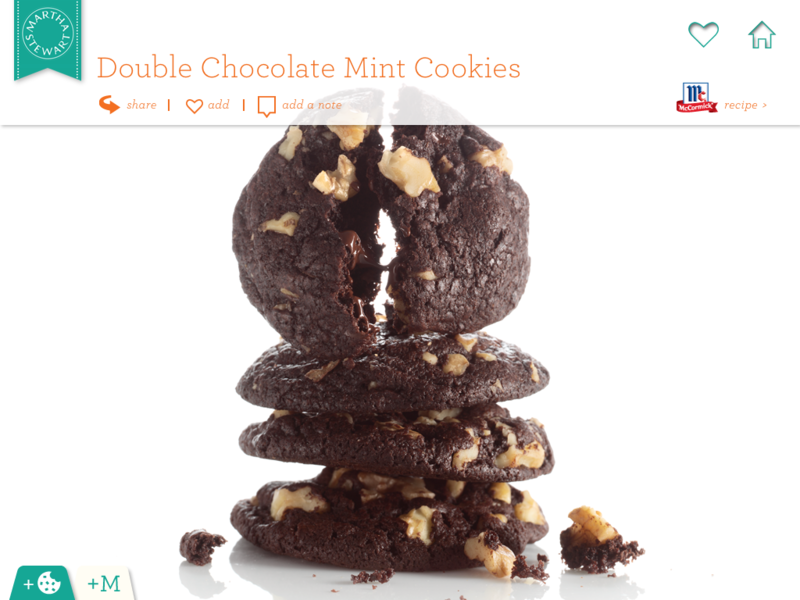 Well, these are basically Thin Mints and those snotty little Girl Scouts aren’t selling cookies this time of year! There was some drama this week while I tried to prep to make these cookies. I drove all over town looking for a whole vanilla bean and finally found one at Fred Meyer. $12! TWELVE DOLLARS. These better be worth it. 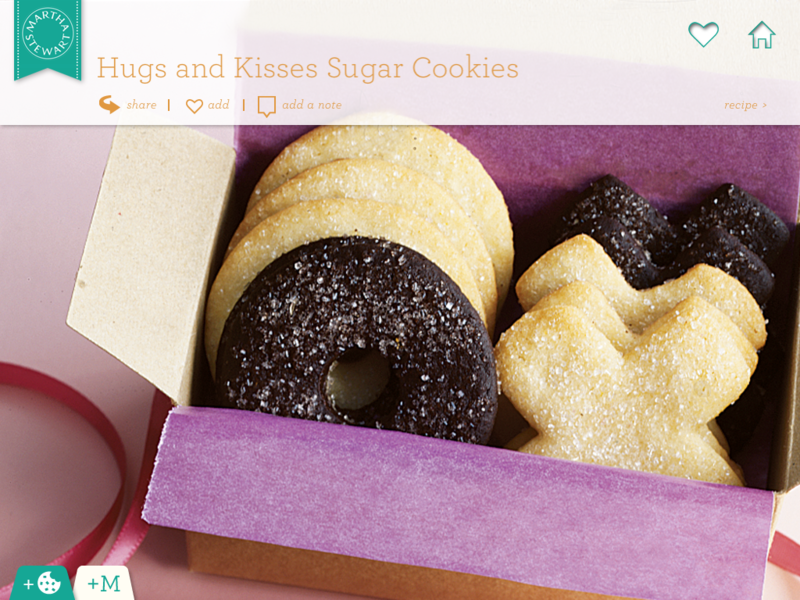 Valentine’s Day is approaching and there are a few related cookies in the app. I decided to start with Hugs and Kisses Sugar (and chocolate) Cookies. 2 separate recipes in 1? Martha, you crazy! Or is it me that’s crazy for going for it? It’s been DAYS since I last baked cookies. I felt empty inside before today. I’m sorry if I let any of you down. Please jump back on my train.